Providing you the best range of electronic platform scale, personal platform weighing scale, flameproof platform scale, electronic counting platform scale, platform weighing scale and counting platform scale with effective & timely delivery. 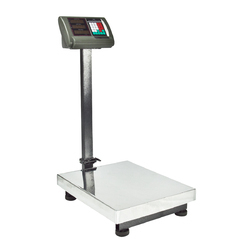 Our Electronic Platform Scale is designed to cater to the various needs of our clients and is designed to deliver to the utmost. We ensure that this product exhibits durability and the overall robustness ensures a long-lasting quality. 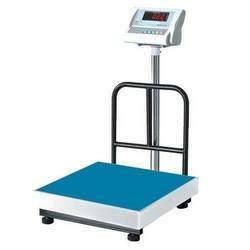 We offer a wide variety of Personal Platform Weighing Scale, which is stable, sturdy and durable patient weighing system Our range of platform scale is used in public hospitals, ANC clinics, institutions and OPDs Platform Person Scales Sturdy, stable & durable patient weighing system ideal for ANC Clinics, Public Hospitals, Institutions, OPDs. We are offering Flameproof Platform Scale to our clients. These are fitted with high-speed Digital indicator enclosed in a rugged Flame-proof enclosure. 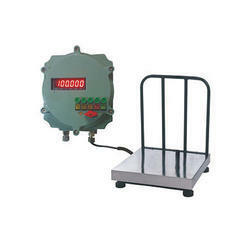 Electronic Counting Platform Scale is an Electronic weigh scale suitable for use in Hazardous areas. These are fitted with high-speed Digital indicator enclosed in a rugged metal body. 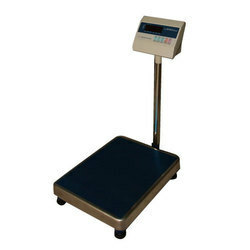 We are instrumental in offering our clients with the commercial range of Platform Weighing Scale. 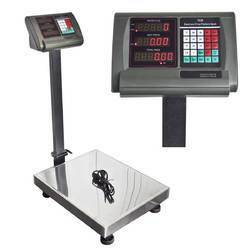 We are involved in offering the wide range of Counting Platform Scale. It is made of high-grade material and is available at the market leading price. Our Counting Platform Scale has been designed keeping in mind the various counting requirements of our clients. 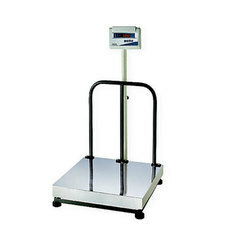 Looking for Platform Weighing Scales ?